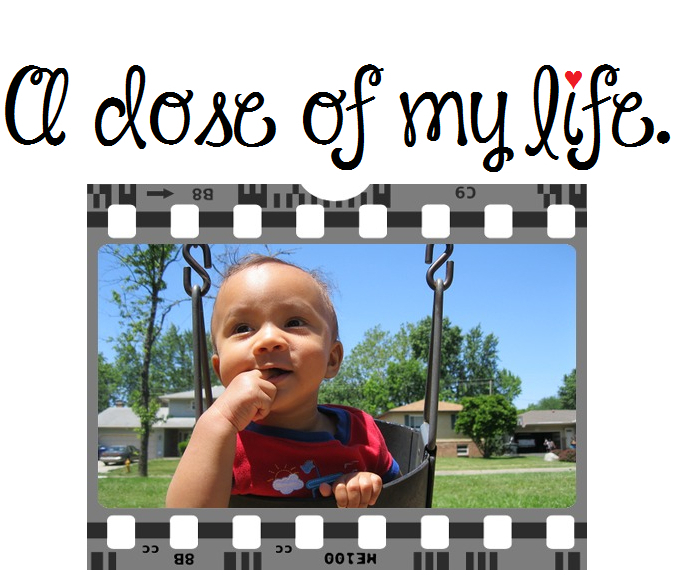 multiply | A dose of my life. There’s always time to love. Today’s Affirmation: I give out love and it is returned multiplied.